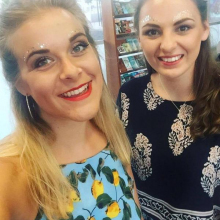 We are Hannah (left) and Katherine (right) and we are looking for friends to buddy up with in SW London - preferably Balham, or Tooting/Clapham. Moving in first weekend in December. Hannah is a designer and Katherine works in HR, and we’ve been friends since school. We are clean, easy going and sociable. As happy drinking G&Ts and dancing all night as we are staying in, cooking dinner and watching documentaries on Netflix. 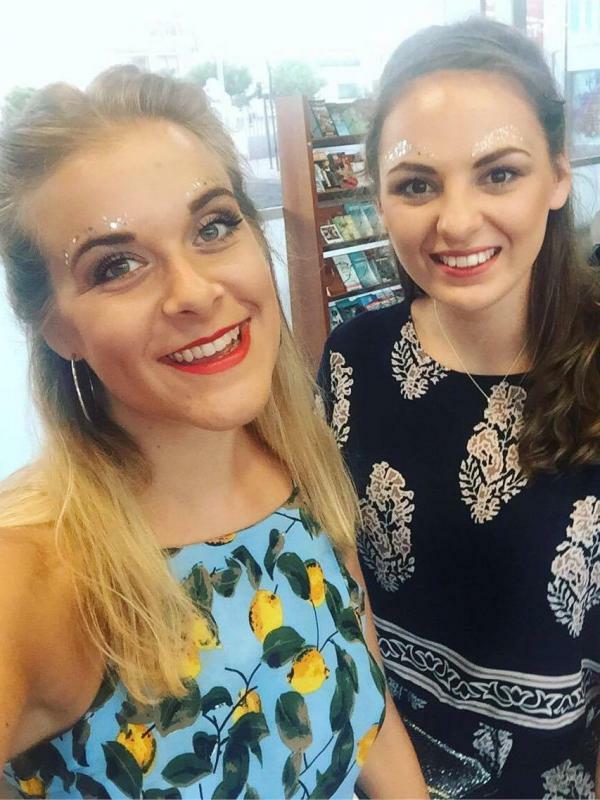 Hoping to find like minded housemates who want to hang out, meet new people and explore London every now and then. Let’s chat!